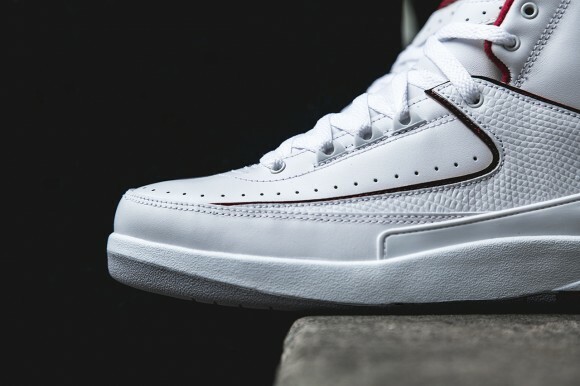 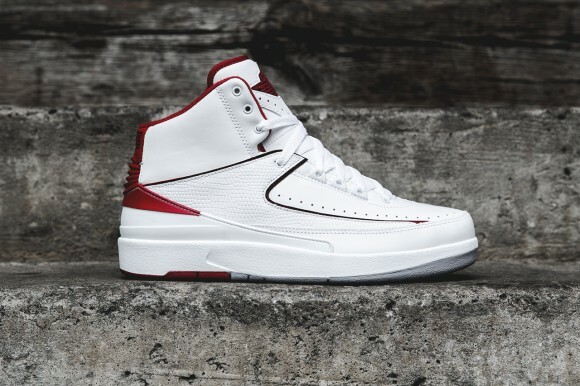 The classic white/red Air Jordan 2 is set for it's official comback on 6/7 and we have a nice preview here that will surely push you over the edge if your on the fence about these. 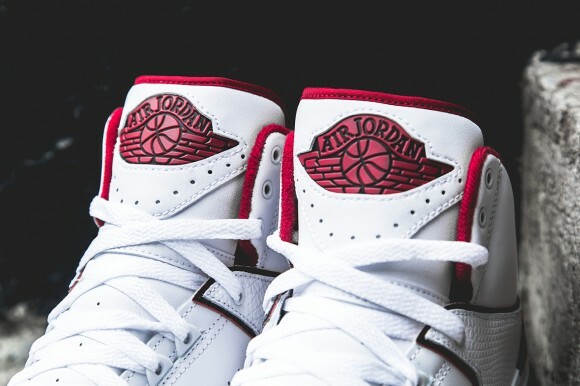 The timeless white/red colorway is one of the hands down best makeups of the shoe that is often overshadowed by the large Air Jordan catelog. 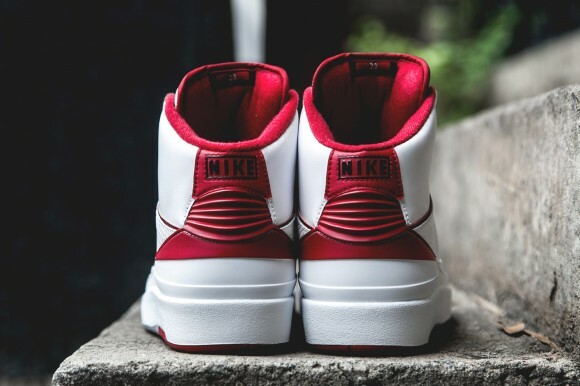 Make sure to check your local spots and hit the online sites on 6/7 early for your chance at a pair and continue below for some detailed shots of the shoe.